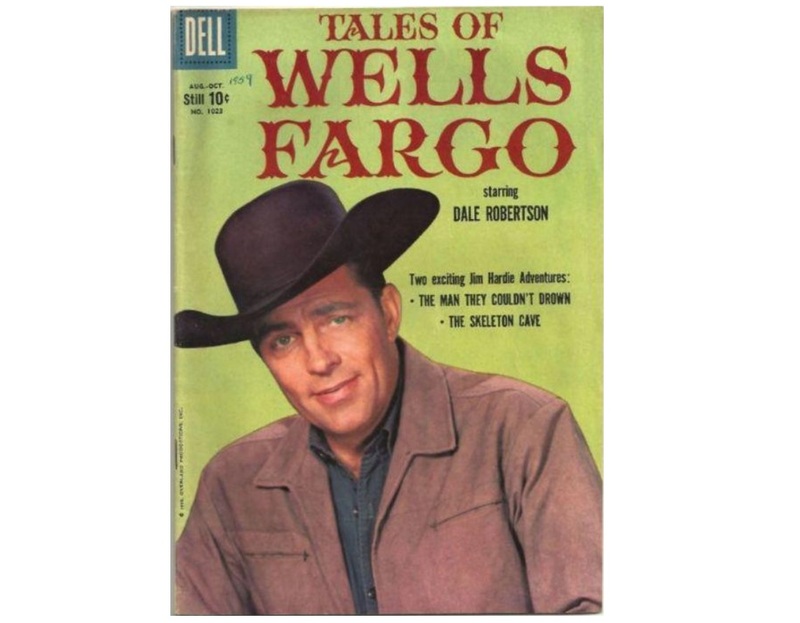 The Haymakers are entrepreneurs in the salesmanship and bartering of quarter horses and thoroughbreds, an enterprise established and promoted by the celebrated star of movies and the TV western series Tales Of Wells Fargo, Dale Robertson. Dales equestrian dynasty, designated as the Haymakers was determined on his ranch in Yukon Oklahoma, a rural Route 66 neighbor to Oklahoma City. 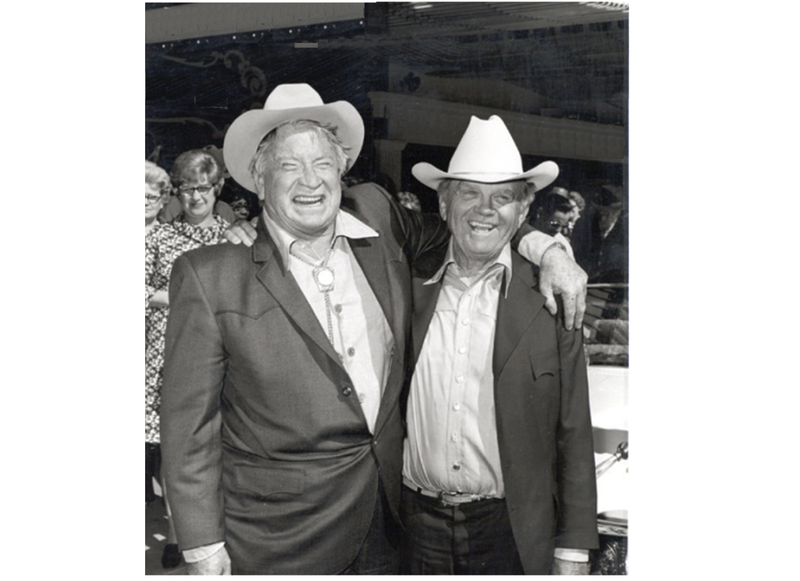 Annually the Haymakers would administer a sales of their prime registry legacy, invitations extended to select equestrians and acclaimed celebrities. Gary and Jan according the luminary status accommodating Dale Robertson and the assemblage converging on the Pirates Cove. The musician wasn’t taken back when discovering Jan Lawhon was already acquainted with the movie and television star, Gary knowing full well that her family was well established in Oklahoma City. An introduction to Dale and his entourage was accorded, but the pianist more impressed with Dale’s older brother, a more congenial person not surrounded by those of the populace seeking association with a celebrity. 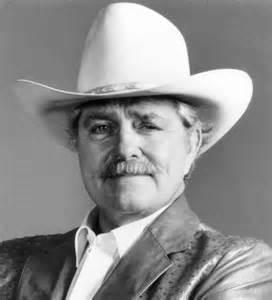 Chet Robertson was the authority for the quarter horse and thoroughbred investments and ranch operations having also served as Presidents of the Oklahoma Quarter Horse and Oklahoma Horseman’s Associations. Gary finding Dale’s brother’s conversation concerning his past more arresting especially when the brother found that Jan was an OU student. Chet mentioning that he had graduating from Classen High in Oklahoma City and was offered a full scholarship to OU but accepted an athletic one from the University of Tennessee able to play in both the Sugar Bowl and Rose Bowl, but adding that after the war he finished college getting his degree from OU. Chet relating some incidents involving his brothers career and his association with those from the west coast but found his life in Oklahoma more rewarding. 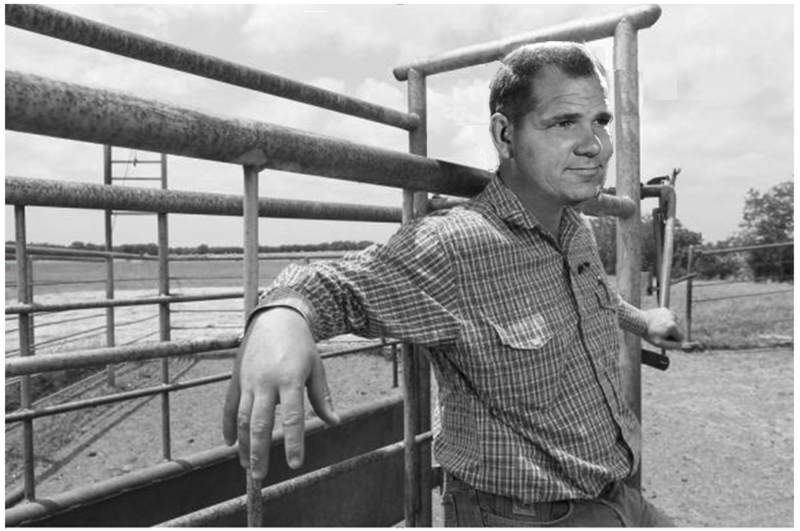 Gary was surprised to find this rancher whose life was filled with the presence of celebrities still pursued many personal passing ambitions, his stories dwelling as boxing promoter was much more audacious and engaging. The pianist could relate to the boxing conversation able to share the past recalling the names and places of Chet’s attendance and promotional experiences. Gary and Jerry Willis stepping out of the club into the lobby both thought they recognized the tall large burly rugged looking person making his way to the Pirates Cove entrance. The two hesitating with their recognition of the visitor but when he spoke there was confirmation, it was Chill Wills. The Keyboard initiator having acquainted several celebrities in the past and was hesitant to approach knowing that sometime they liked their solitary time, but Chill Wills facial expression was the same familiar one seen on the big screen, an inviting pleasantry. Gary having formed an opinion about cinema performers, putting more credence in character actors than the marquee featured stars, liking character roles to that of harmony in a musical score, both providing a sequel of provisional landscape enabling the atmosphere for the creativity. The two musicians stopping Chill in the hall, introducing themselves to a patient congenial Chill, conferring that the two were members of the band, then relating a particular scene from one of his motion picture and listening to his comments. Gary asking if could he introduce Chill and if he would he address the Cove audience with his famous ‘Francis “The Talking Mule” voice. Returning the musicians halting their performance, Gary giving an introduction of Chill Wills, the capacity audience welcoming the star with a resounding applause. The mountain of a man proceeding to the piano-bar and with microphone in hand, confirming his famous ‘Francis “The Talking Mule” voice. Turning to Gary, asking if they knew ‘Everybody Loves Somebody Sometime’. Gary never having played it but that never stopped him before, playing a impromptu intro, Chill holding the microphone to everyone’s amazement journeying to a perfect impersonation of Dean Martin. The capacity audience again resounded with accolades as the smiling Chill Wills returned to his table. Gary concluding that his introduction and visit with Chet Robertson was more impressive than that of his cinema and television acclaimed brother and the applauded Chill Wills was found to be like his screen portrayals, a bigger than life congenial man with a bigger than life congenital heart. This entry was posted on October 22, 2016 at 3:38 am and is filed under Uncategorized. You can follow any responses to this entry through the RSS 2.0 feed. You can leave a response, or trackback from your own site.